The US craft distilling industry grew sales by almost 30% to reach US$3.7 billion in 2017, giving it a 4.6% share of the national spirits market, new data has revealed. Volume sales were up 23.7% to 7.2m cases in the year, giving craft spirits a 3.2% volume market share. The data was revealed as part of the Craft Spirits Data Project, led by the American Craft Spirits Association (ACSA), consultancy Park Street, and research provider the IWSR. 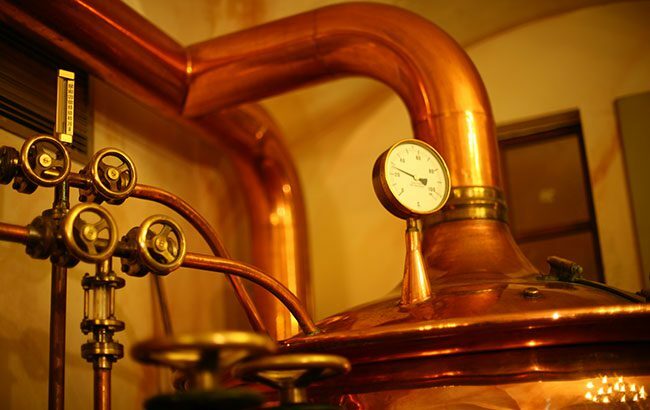 The latest findings were announced at the annual Craft Spirits Economic Briefing in New York this week, which also revealed that the number of active craft distilleries in the US grew by 15.5% in the year to 1,835. Investment in the craft spirits sector has doubled over the past two years, reaching US$590m in 2017. Exports increased 5.7% to 598,000 cases. The states with the highest number of craft distilleries were: California, New York, Washington, Texas and Colorado, which together made up 33.7% of the market. The Craft Spirits Data Project defines craft distilleries as distilled spirits producers that removed 750,000 proof gallons (or 394,317 nine-litre cases) or less from bond, market themselves as craft, are not openly controlled by a large supplier, and have “no proven violation” of the ACSA Code of Ethics.